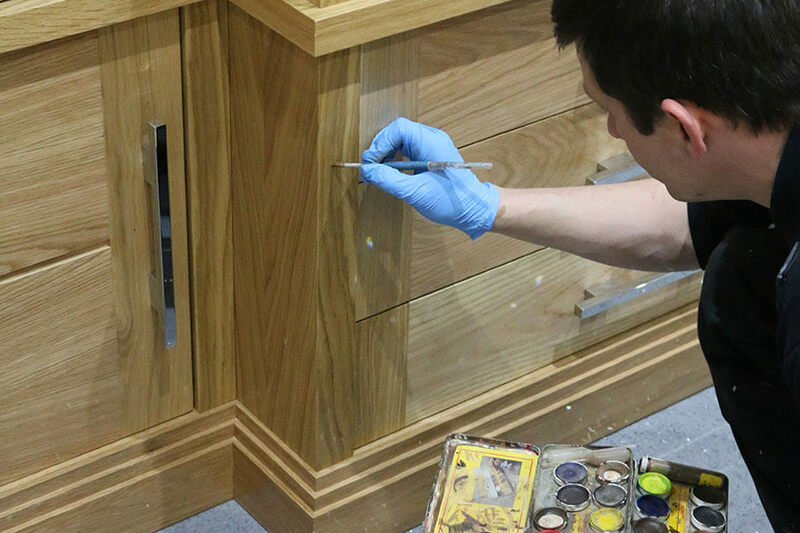 This service allows our client to have items of new or refurbished pieces matched to suit existing interiors. 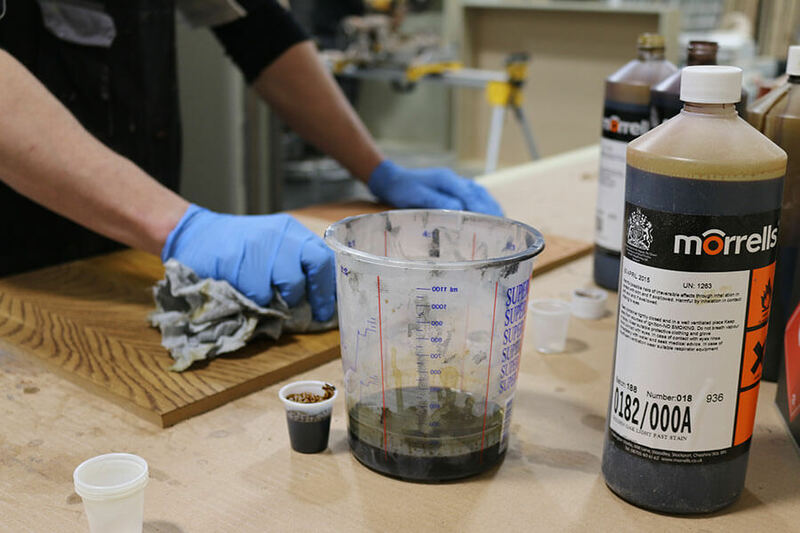 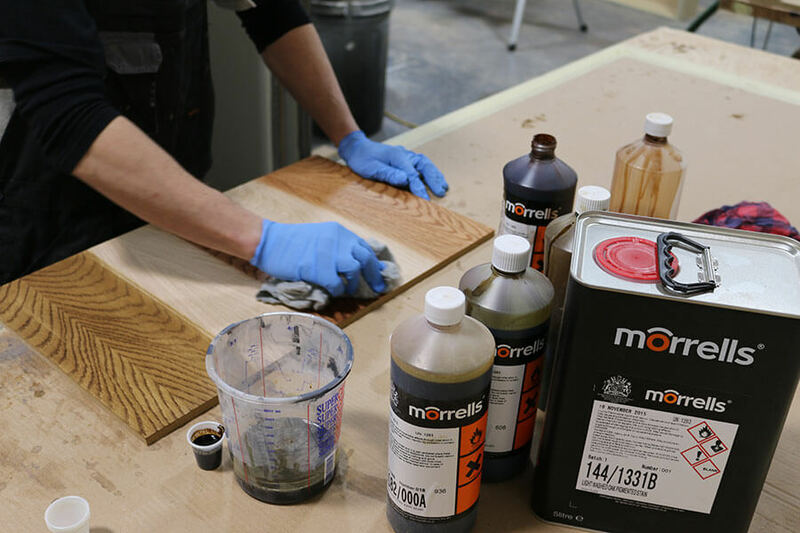 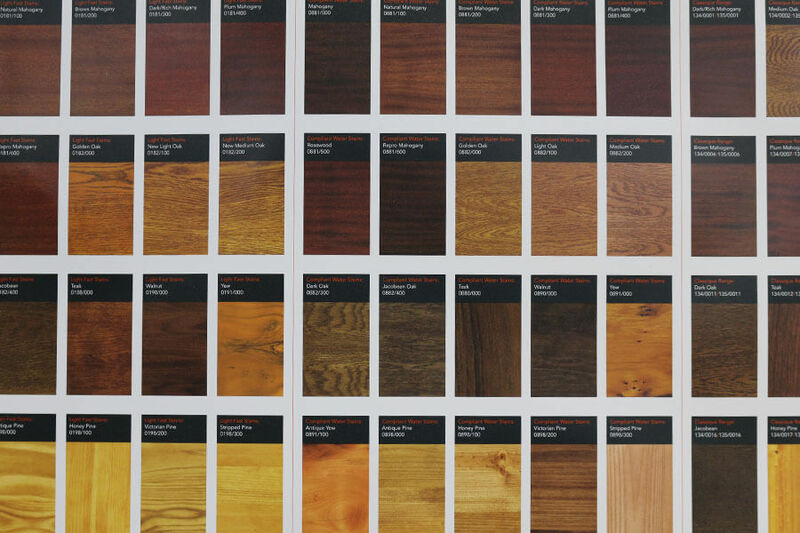 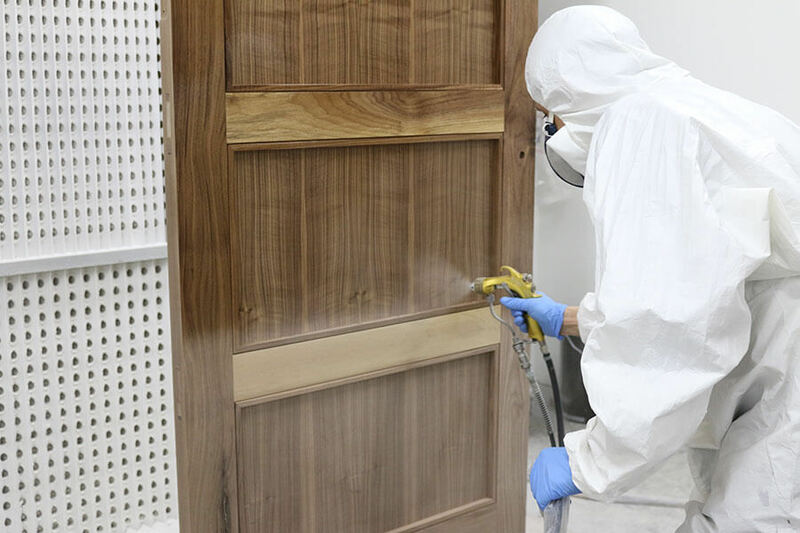 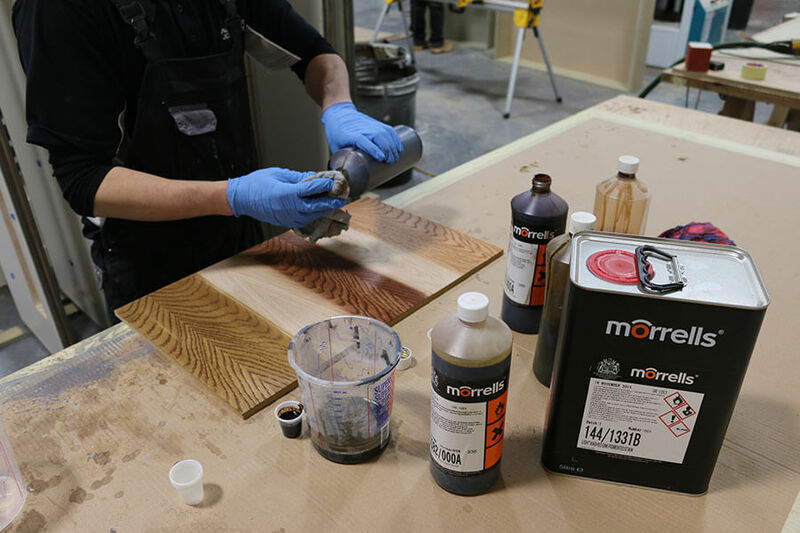 With over 60 wood stains in stock, we acquire samples and produce stains to match and blend accordingly. 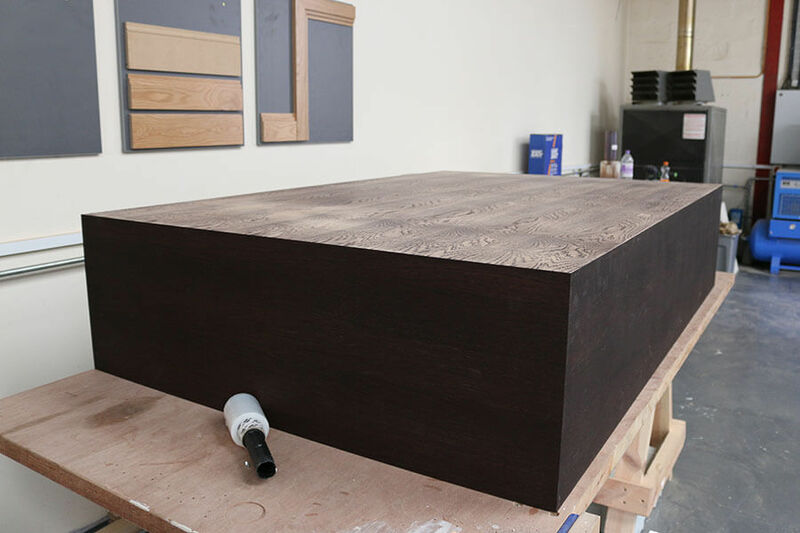 Some pieces prove to be trickier than others, but the time spent can produce terrific results overall. 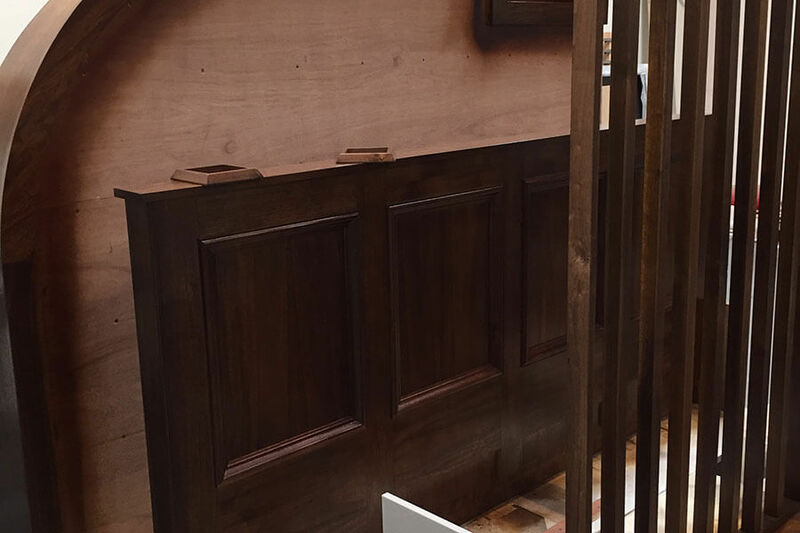 As well as stain matching we have suppliers who provide all spray formulated paint spectrums, so we are always confident we can supply you with the exact shade and sheen level.